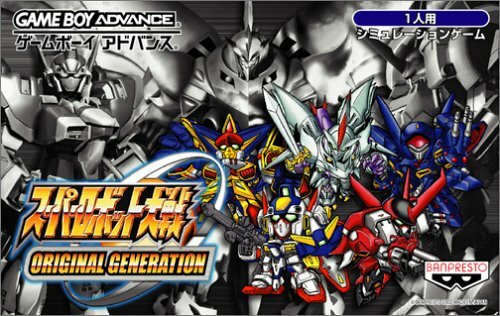 OverviewSuper Robot Taisen: Original Generation is the first game in the Super Robot Wars series to be officially translated and released in the US. Now you can add videos, screenshots, or other images (cover scans, disc scans, etc.) 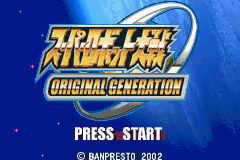 for Super Robot Taisen Original Generation (J)(Eurasia) to Emuparadise. Do it now! : Wars) series. 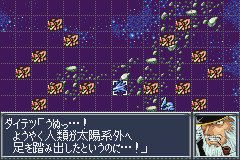 It's a remake of the very first game in the series.